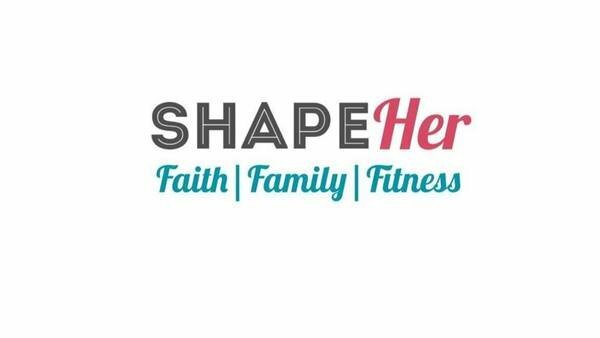 Shape Her is an online faith based fitness ministry. In addition to online fitness programs, the Meal Plan Toolkit and Muscle Recovery Kit are great resources to help assist you in your health goals. This toolkit is great! It's been a huge help for my weekly meal planning! Becky covers all the basics of meal planning which still provides freedom for meal creativity and family preferences. The tips for shopping healthy on a budget were especially helpful for my family. I have also enjoyed using the substitution list for choosing healthier versions of foods. This is a great resource that I will reference often! I started Shape Her in 2014 out of my passion to help women find their worth in Jesus Christ, not the mirror. 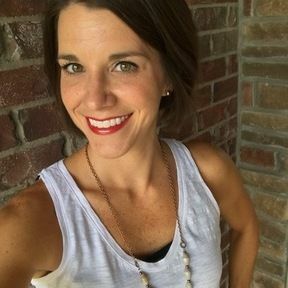 I work with women all over the country, helping them meet their health goals, while making the connection with their faith & fitness. I run Online Programs and offer other helpful Tools & Resources to help in your personal goals!